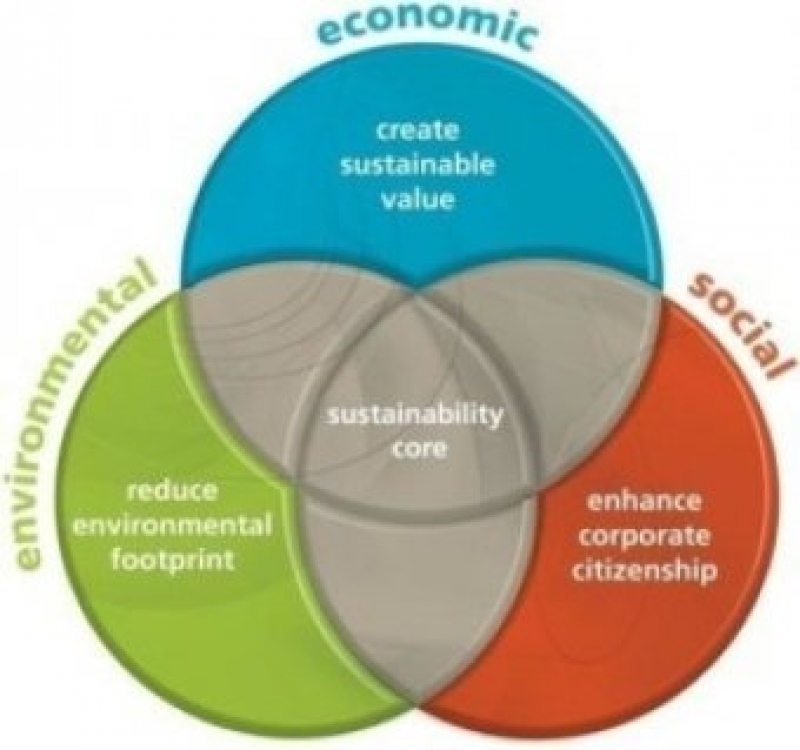 Sustainability is not only good for the planet, it makes good business sense. It requires an all-encompassing commitment to doing business in ways that are considerate of the environment and the neighbourhoods where we live, work, and raise our families. As a leading global manufacturer of quality folding cartons for packaging and printing/specialty applications, we embrace sustainability and believe that sustainable business practices are essential to the well-being of future generations. Our sustainability commitment covers all three components of sustainability – environmental protection, social responsibility and economic development. As a conscientious steward of our environment, Clearpak applies the best available techniques and practices, we source materials responsibly, minimize resource depletion, and optimize process efficiency. Responsible management ensures the lowest possible emissions, energy use, wastewater, and waste material. Our employees work in a safe and secure environment, and we offer opportunities for skill development and advancement. We are committed to maintaining the highest standards of business conduct and corporate governance practices.